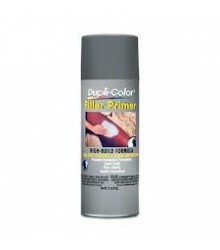 Dupli-Color® Professional Primer Sealer is ideal for maximum corrosion resistance and bonding of base colors. 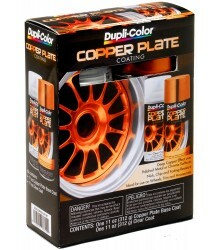 Use before top coat is applied, especially when overcoating with a lighter color. Seals for excellent color hold-out and provides a smooth uniform surface for top coating.